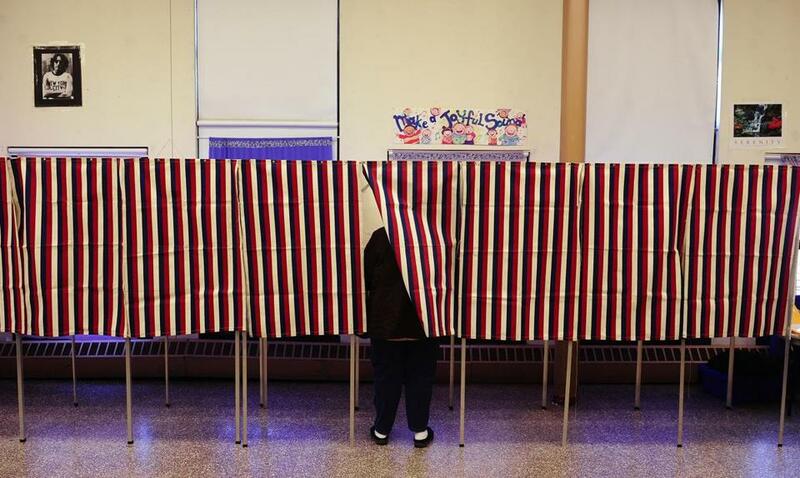 A voter cast her ballot at a polling station in Cambridge in 2012. The ruling is a significant one and could influence election law in other states, according to Justin Levitt, a professor of election law at Loyola Law School in Los Angeles. Levitt, who focused on voting rights as an attorney in the Civil Rights Division of the US Department of Justice, said it is “tough to tell” whether the state’s appeal has a chance at success, but noted that Wilkins went to great lengths to carefully detail his reasoning in his 92-page ruling. Testimony from local election officials seemed to influence his decision. Officials reported that they use a computerprogram that excludes the names of voters who registered in the 20 days prior to the election from a final voter printout, leading the judge to rule that there was little rationale for the deadline. Catie Edmondson can be reached at catie.edmondson@globe.com. Follow her on Twitter at @CatieEdmondson.